Sometimes bigger is better. Sometimes it’s not. This week, Jack Lessenberry and Zoe Clark discuss what an earlier presidential primary might mean for Michigan, the state’s ever-expanding tax credit bill and a big step toward a new international bridge. 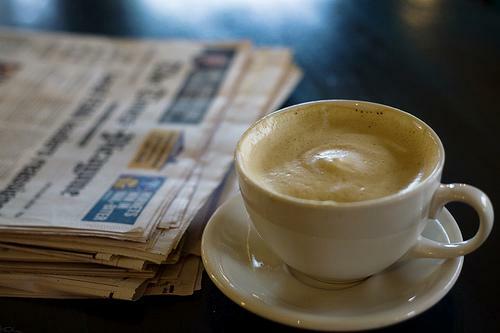 Listen to Jack and Zoe discuss the week's top regional news stories. This Saturday marks the one-year anniversary of President Obama's trip to Michigan State University where he signed the massive, almost $1 trillion U.S. Farm Bill into law. There have been many voices speaking up in favor of a second bridge between Detroit and Windsor. Top Canadian officials, Gov. 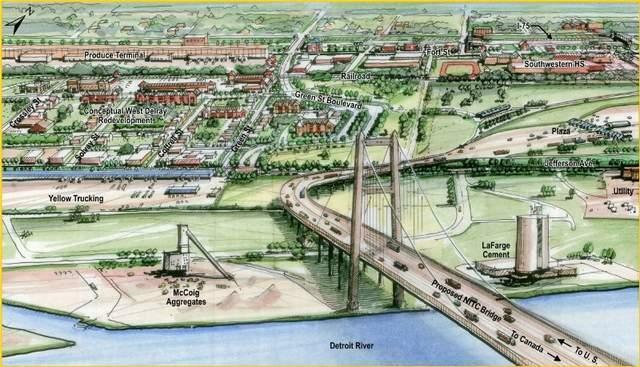 Rick Snyder, big business all hunger for this planned new bridge to be built about two miles south of the Ambassador Bridge. But one of those speaking up for a new bridge is someone who stands to lose his livelihood once the bridge is up and carrying traffic. In late July, Gov. Rick Snyder and Canadian officials vowed to move ahead with plans to build the New International Trade Crossing Bridge by appointing the International Bridge Authority in Windsor. Detroit Free Press Business Writer John Gallagher has been looking at the progress and the obstacles for the new bridge to Windsor. He reported that with a new CEO on board and plans to hire staffers moving ahead, the bridge project seemed sure to get built. But there are still unknowns that can delay the completion date targeted around 2020. One of the main obstacles is the legal challenge raised by the Moroun family, owners of the Ambassador Bridge. I had a conversation yesterday with Douglas George, the Canadian government’s new consul general in Detroit. For Canada, this area is an economic region important enough to merit a mini-embassy. Ottawa has a vast suite of offices in the Renaissance Center, and a large staff, some busy with immigration matters, and the rest primarily with economic and trade questions. One indication of how important Canada sees Detroit is that Consul George was most recently their ambassador to Kuwait, and before that was a major trade negotiator who at various times headed both their government’s tariff and intellectual property divisions. 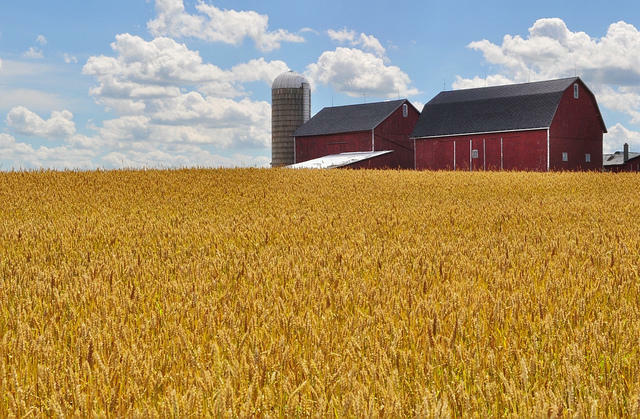 Here, he is responsible for trade and other issues involving a five-state area economically vital to Canada. Detroit emergency manager Kevyn Orr got the City Council to delay a key vote that paves the way for a new bridge connecting Detroit and Windsor. The Council was supposed to vote Monday on whether to transfer about 300 city-owned properties to the Michigan Land Bank for $1.4 million as part of the New International Trade Crossing project. What's up with the building of the new bridge between Detroit and Windsor? It appears that the bridge is taking a back seat to politics in Lansing. As the Detroit News editorial team wrote, "Gov. Rick Snyder should not still be herding cats to get the new bridge build across the Detroit river." Much of the opposition to the new bridge continues from Republican lawmakers, even after it was assumed that a new bridge was set to go. Republican state senators have put in language in a transportation bill that would stop the state from purchasing land for the new bridge. John Pappageorge is a Republican state senator from Troy, and he joined us on Stateside. Canadian officials are saying the proposed U.S.-Canadian bridge is not getting the U.S. funding it needs. That could mean the New International Trade Crossing – the second bridge between Detroit and Windsor – could be postponed beyond the project’s 2020 completion date. As Jim Lynch of the Detroit News reports, Canadian officials are offering up $630 million to build the new bridge. The only thing the Canadians aren’t paying for is the customs office that would need to go on the U.S. side of the bridge. Governor says plans to build a new bridge connecting Detroit and Canada have hit a snag—and he’s getting frustrated with the federal government. The Governor spoke to the Detroit Regional Chamber while President Obama signed the new farm bill in Lansing Friday. 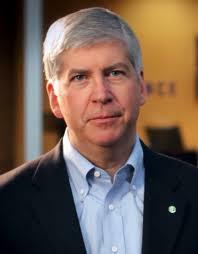 In 2012, Governor Snyder went around the state legislature and signed an agreement with Canadian Prime Minister Stephen Harper to build the New International Trade Crossing between Detroit and Windsor, Ontario. What's going on with the new bridge to Canada? Remember all the political wrangling over the "New International Trade Crossing"? After that feverish campaign in the fall of 2012, where Ambassador Bridge owner Matty Maroun failed to convince Michigan voters to give him a monopoly of the Detroit River crossing between Detroit and Canada, and after Canada agreed that it would indeed pay the lion's share of the $2.1 billion it'll cost to complete the bridge – after all of that – why has there been no more movement toward getting the new bridge built? 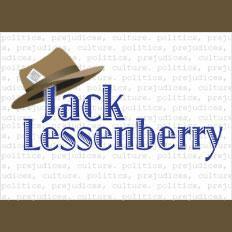 Michigan Radio's political commentator Jack Lessenberry explains what's up. *Listen to the audio above. The Canadian government has dedicated $25 million in its recent budget to start buying property in Delray for the new Detroit River bridge, while U.S. federal administrators debate the size and scope of the customs plaza, Canada’s Consul General Roy Norton said Wednesday. If you aren’t familiar with the bridge project (known as the Detroit River International Crossing or the New International Trade Crossing) you certainly saw the commercials for Proposal 6 last November. Proposal 6 was an attempt by Ambassador Bridge owner, Matty Moroun, to require voter approval for any bridge or tunnel between Michigan and Canada. Proposal 6 did not pass and the new bridge is moving closer to reality. With approval by the U.S. State Department, the plan to build a new, second bridge from Detroit to Windsor is moving forward. 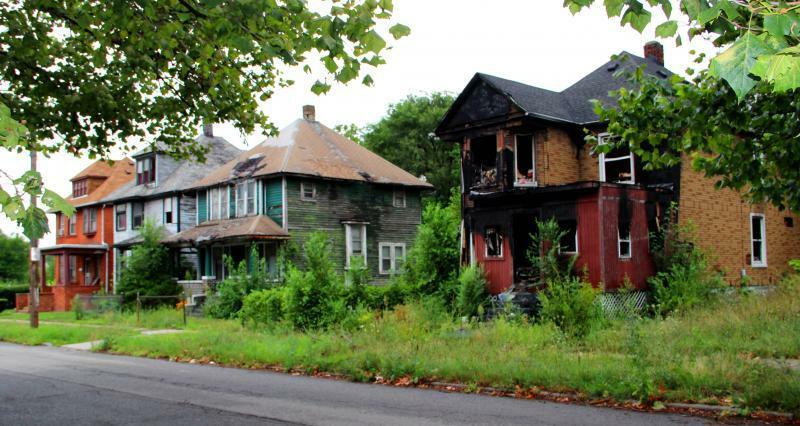 On today's show we take a look at the community in Detroit where the bridge will be built. Just what will happen to the Delray neighborhood? And, then, we'll speak with a woman who has hiked the shorelines of all five Great Lakes. But first to the state Capitol, where we saw a flurry of voting last week as lawmakers put together the next state budget. It's expected to total about $48 billion. The Republican-controlled state House approved spending for schools and colleges as well as a budget to fund the rest of state government. The state Senate, also controlled by Republicans, approved about half of its budget plan with more votes scheduled this week. Now, these votes set the stage for negotiations between the two Chambers in May because the goal in Lansing is to get the budget complete by June 1st. Joining us are Chad Livengood, Lansing reporter for The Detroit News, and Chris Gautz, Capitol Correspondent for Crain’s Detroit Business. The New International Trade Crossing has taken a big step closer to becoming reality. 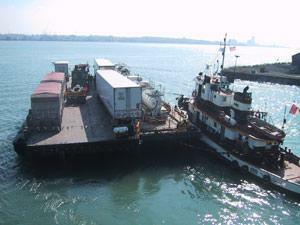 Recently, the U.S. State Department approved the project which will allow the creation of a second span across the Detroit River from Detroit to Windsor. The residents, business owners, and civic leaders in the Delray neighborhood have been watching the progress of this project very closely. Delray is where the bridge would be built - where traffic would flow - and where life will change. 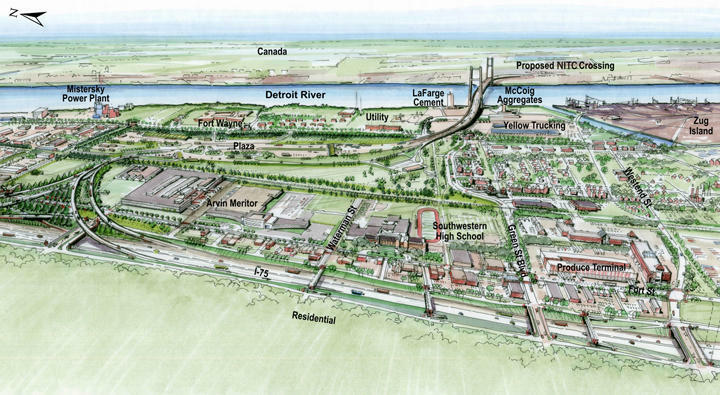 Will the bridge bring good things to the southwest Detroit neighborhood and its residents, or will their quality of life be sacrificed for the economic benefits to Michigan? Simone Sagovac is with the Southwest Detroit Community Benefits Coalition. Today, she told us how the new bridge will affect Delray residents and whether the two can exist. Three years ago, it seemed possible we’d never see a new bridge over the Detroit River. True, most businesses and corporations felt that one would definitely be needed. 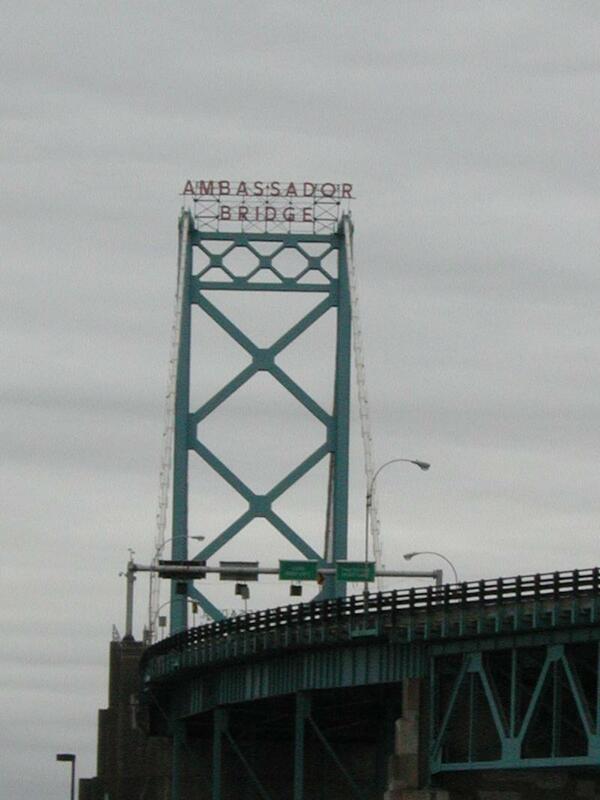 The existing Ambassador Bridge is more than 80 years old, but carries 25 percent of all the trade between the United States and Canada -- more than $3 billion a week. There is no backup for it, and even a temporary shutdown would wreak havoc on the economies of Michigan and Ontario. But thanks to lavish campaign contributions, Manuel J. “Matty Moroun” had been able to effectively buy off the Michigan legislature, to the point where they would not even allow a vote on the issue. Once, when I asked U.S. Senator Carl Levin if anything surprised him about Detroit, his answer was “the incredible power of Moroun.” Yet last Friday, there stood a triumphant Governor Rick Snyder with an array of Canadian officials. Secretary of State John Kerry had just issued a presidential permit allowing a New International Trade Crossing Bridge to be built. A newly awarded presidential permit will allow Michigan to wrap up an agreement with Canada to build a new international bridge. The bridge will connect Detroit and Windsor-Ontario. Michigan, U.S. and Canadian officials cheered the news today. If you want proof we need sterner ethics laws for Michigan’s elected officials, you need only consider former State Rep. Paul Opsommer, who until this year was chair of the House Transportation Committee. Term limits then forced him to give up his seat in the legislature. While he was there, he supported his fellow Republican, Governor Rick Snyder, on most issues. Except for one: Whether to build a new bridge across the Detroit River. Opsommer, who lives in the small town of DeWitt, outside Lansing, was rabidly opposed to the New International Trade Crossing. He did all he could to stop it. Governor Snyder says despite mounting political tension, his second year in office brought about many major accomplishments. During a year-end roundtable with the press today, the governor touted a number of policies he says will move the state forward. They include an agreement to build a new international crossing in Detroit, a phase-out of the state’s tax on industrial equipment, and a regional transit authority for southeast Michigan. Snyder had to be asked before he made any mention of some of 2012’s controversies, including the new “right-to-work” law, and emergency managers. He says lawmakers in 2013 should not let those issues get in the way of bipartisanship. "That’s the start of the process to bring people back together, to say ‘we’re looking beyond just people saying they’re fighting, but we should be looking to service our citizens,’" said Snyder. "Because what really matters is customer service to our citizens, not hard feelings over some other particular issue." The governor also said the “right-to-work” law is already attracting attention from businesses looking to move to Michigan. 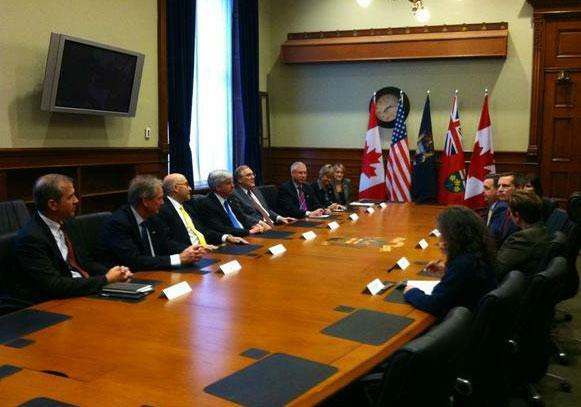 Governor Rick Snyder is in Canada today to talk trade and regional cooperation. He's in Toronto to attend a conference on public-private partnerships. The former business executive and investor relies heavily on agreements with the private sector to meet his goals. Snyder is expected to announce an agreement with other Great Lakes states on a Canadian trade office. Canada is Michigan’s biggest international trading partner. The governor’s economic plans envision a thriving Chicago-to-Montreal trade zone with Michigan as a center point. The governor will also meet with his Ontario counterpart, Premier Dalton McGuinty. The subject of a new Detroit-Windsor bridge will be part of their discussion. Michigan voters just rejected a ballot question that could have hindered the project. With a momentum building for a new international bridge spanning the Detroit River after Michigan voters rejected a ballot proposal aimed at delaying the project, Governor Snyder is in Toronto today to attend a conference on public-private partnerships. The governor is expected to announce an agreement with other Great Lakes states on a Canadian trade office. Canada is Michigan’s biggest international trading partner. The governor’s economic plans envision a thriving Chicago-to-Montreal trade zone with Michigan as a center point. Snyder is also expected to meet with Ontario Premier Dalton McGuinty. Both are expected to meet with the press afterward. Last week, the Detroit City Council rejected a proposed contract with the law firm Miller Canfield. 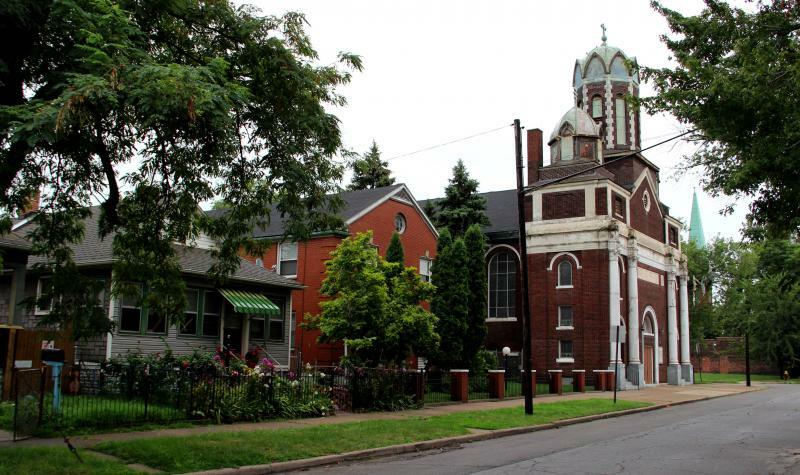 The firm was hired to counsel Mayor Bing on the city’s financial stability agreements. The 'no' vote led to an impending cash crisis because the state said the city could not access $30 million in bonds to cover debt. Mayor Bing announced furlough days for city workers would be coming as a result. 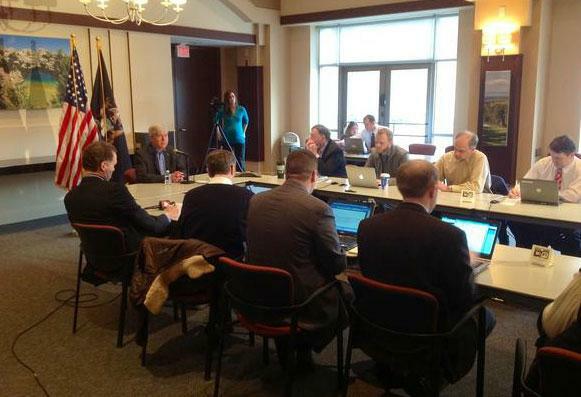 The Detroit News reports city council will review their decision today. The public corruption trial of the 'Kilpatrick Enterprise' resumes today after a week long break. The Detroit News reports Avinash Rachmale is on the witness stand. A Detroit businessman will spend a third day describing threats and extortion demands by ex-Mayor Kwame Kilpatrick’s close friend and co-defendant in the City Hall corruption trial... The Lakeshore Engineering Services founder has told jurors of $1.7-million payouts to Kilpatrick pal Bobby Ferguson for no-show work. The money was part of a series of extortion payments Rachmale allegedly paid to keep Ferguson happy, protect city deals and help ensure future city contracts. Both the Detroit News and the Detroit Free Press are live-blogging the trial. Governor Rick Snyder is focused on the Michigan ballot with two weeks to go before Election Day. 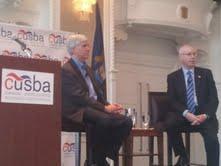 On Monday, Snyder appeared alongside Canadian consul general Roy Norton at a Canada-United States Business Association meeting town hall in Detroit. 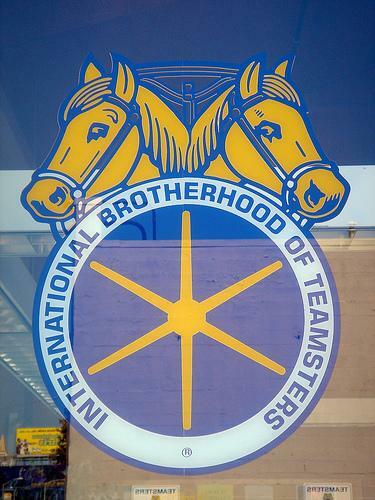 Ambassador Bridge owner Matty Moroun has secured the support of Michigan’s 5,000-member Teamsters Local 299 for Proposal 6. Proposal 6 would amend the state Constitution to require a statewide vote before Michigan constructs or finances any new international bridges or tunnels for motor vehicles. The Moroun-backed amendment is opposed to Governor Snyder’s New International Trade Crossing. 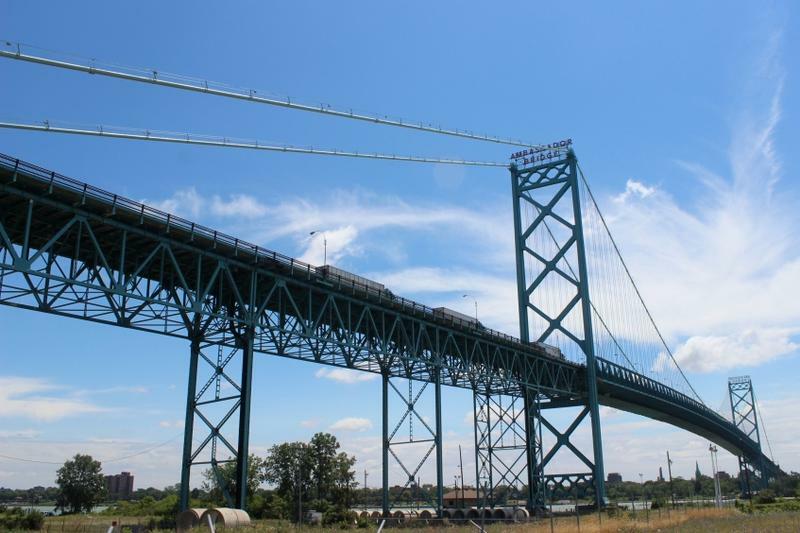 A report commissioned by the owners of the Ambassador Bridge says Gov. Rick Snyder has not given voters enough information about the economic impact of a proposed new span over the Detroit River. The analysis by a Grand Rapids consulting firm says plans for the new bridge are not economically feasible. "A CEO in the private sector making a multi-billion-dollar investment with concerns about the bottom line in shareholder return would put this proposal under a lot more scrutiny than it appears the governor has," says Patrick O'Keefe, CEO of O'Keefe and Associates. 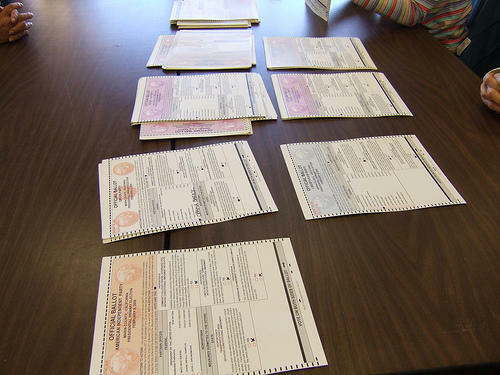 Michigan voters will see six proposals on their ballots. There is one referendum on a current law, and five proposed amendments to the Michigan State Constitution. See the links below for the proposals as they will appear on your ballot. Be sure to check back in the coming weeks as Michigan Radio will be providing detailed analysis of each proposal.